We all know very well that it is already confirmed that on the 20th February 2019 the South Korean giant Samsung will unveil its latest flagship smartphone, of course, I am talking about none other than the Galaxy S10. But, now according to the most recent reports, along with the Galaxy S10 the South Korean giant Samsung to launch a true iPhone XR rival. On the 20th February 2019, the South Korean giant Samsung will unveil its latest flagship smartphone, of course, I am talking about none other than the Galaxy S10, as it is already confirmed. But the exciting thing about this new Galaxy smartphone is that it will simply surprise the whole smartphone market and set new standards. 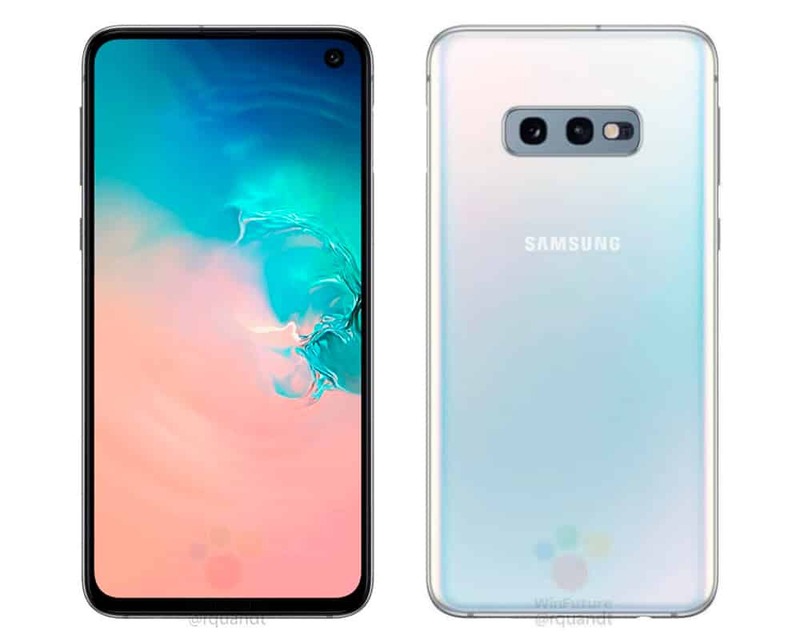 As the official images of Galaxy S10 have now appeared on the internet, as we already informed you all in our earlier post and it apparently means that everything that has been presented seems to be confirmed. But, one of the star characteristics of the Galaxy S line for its tenth generation is the fingerprint sensor on the screen. As we see in these images, which brings back WinFuture, the right side of the Galaxy S10E has a slightly different lock button. It is a fingerprint sensor which is integrated into its own button, a feature that we have already seen before in the Galaxy A7 2018. The most economical model of the South Korean giant Samsung for which it is undoubtedly its most important line. Hence, this new model, of course, the Galaxy S10E is a version that will not have the fingerprint sensor on the screen. 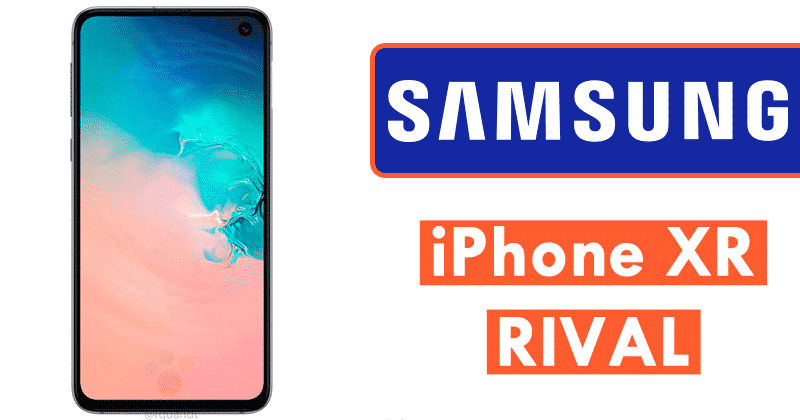 This new approach of the South Korean giant Samsung simply resembles the approach taken by the tech giant Apple, as the all-new Galaxy S10E will be a device that could fit in the high range but without some key functions. While the tech giant Apple has not given up the design for biometrics, keeping Face ID on the front of all its 2018 models, more specifically the iPhone XR. Yes, we could simply assume that the all-new Galaxy S10E is the perfect Android alternative to the tech giant Apple’s iPhone XR. In the case of the South Korean giant Samsung, we see that it drops the third rear camera that we see in the Galaxy S10 and S10 Plus, and only has one on the front, just like the Galaxy S10. In addition, there is a 5.8-inch non-curved display, which allows it to have somewhat larger side edges and it also more balanced than others. At this point it is something that is still unknown but judging by the image, it seems that the lens that would remain is the super wide angle next to the main lens in the rear camera. What we can surely confirm is that it will start from the same 6GB of RAM and 128GB of internal storage, without any option for other variants with the larger capacity of RAM and storage. Moreover, now if we talk about its colors then let me clarify that it is expected that it will arrive in five colors, yellow, black, green and white at first. So, what do you think about this? SImply share all your views and thoughts in the comment section below.